At Springs at Lakeline, we care about your well-being. 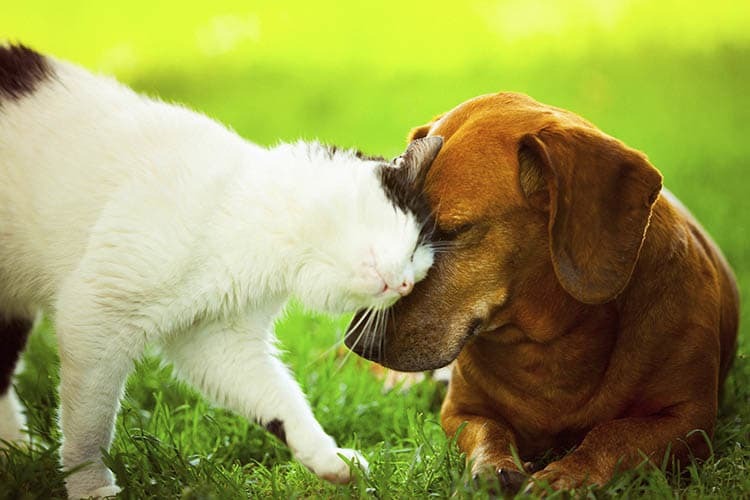 As pet-lovers ourselves, we know that life is best lived with your pet by your side. That’s why we’re proud to provide luxury pet-friendly apartments for rent in Austin, Texas. Cats, dogs, birds, reptiles, fresh and saltwater fish, small furry animals, and most exotic pets are welcome to our community. While your cat surveys the community from a perch near a large window, you and your dog can take advantage of the on-site dog park. Don’t worry about the mud! If she runs through a puddle, stop by the pet spa station for a quick bath. Plus, our community has partnered with PooPrints, a DNA-based pet waste management company, to ensure our community grounds are always impeccable. If you’re ready to make your move, contact Springs at Lakeline to schedule your tour of our luxury apartments for rent in Austin, TX, today.